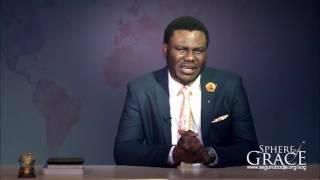 If you are in Christ you are born after the order of Jesus. 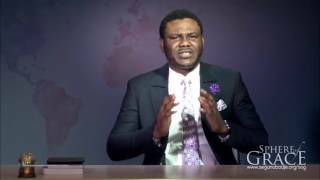 You seize to be a natural man, you have become a supernatural man. 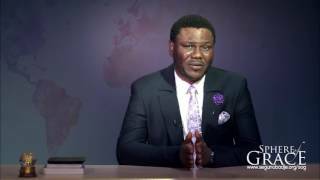 Your gene is of the order that is incorruptible. 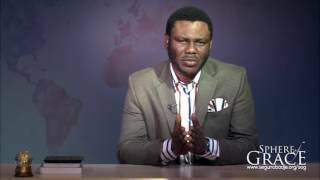 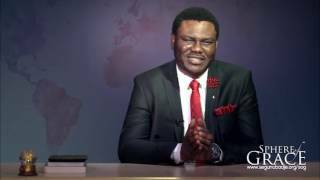 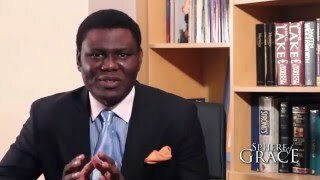 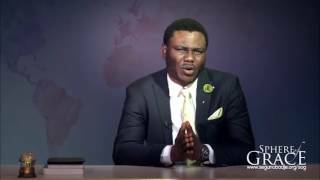 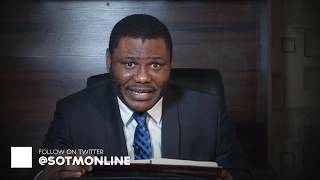 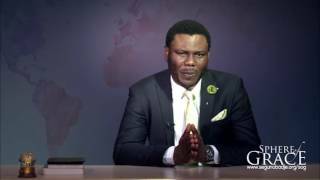 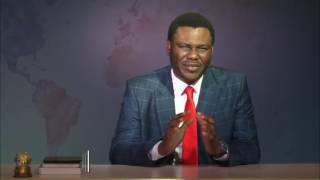 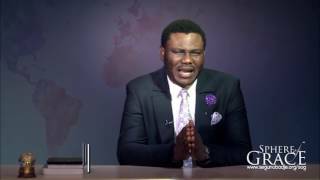 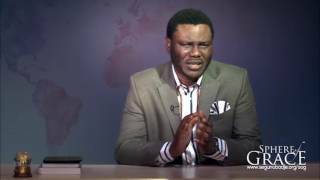 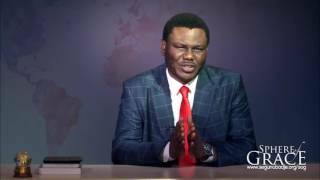 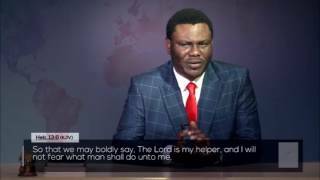 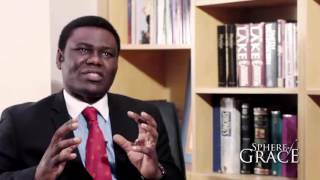 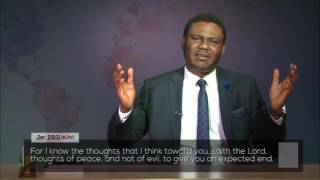 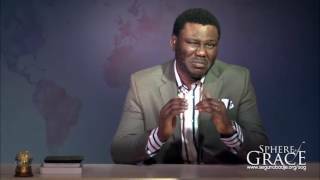 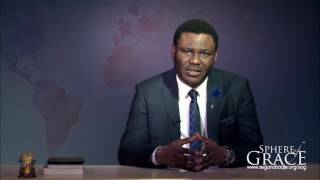 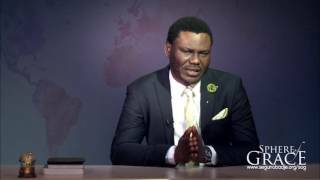 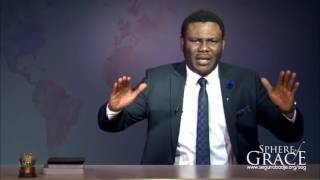 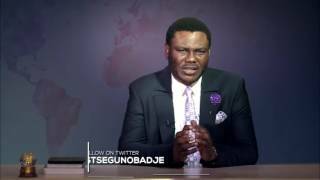 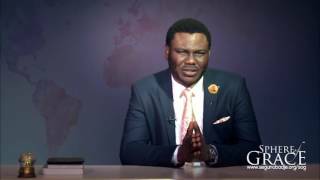 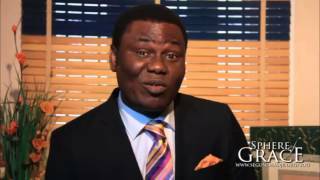 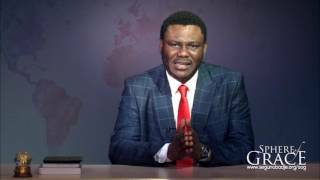 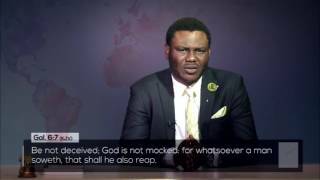 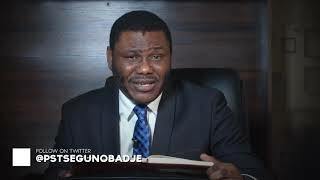 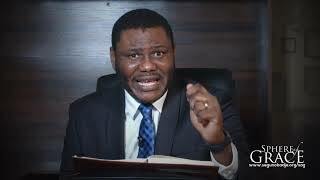 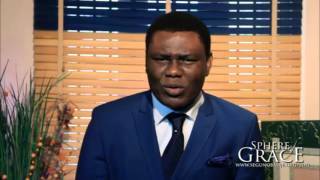 Watch this exposee as Pastor Segun Obadje reveals your true nature to you.